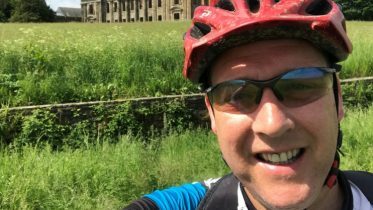 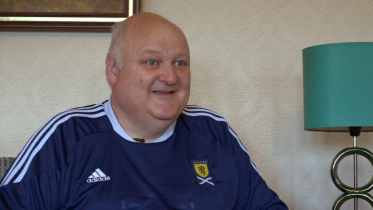 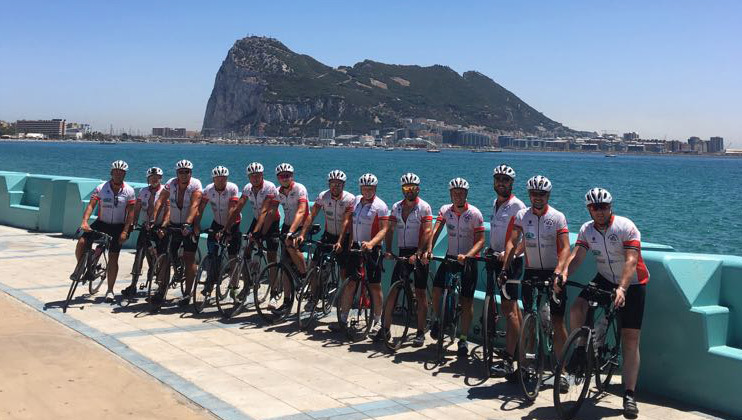 The Blazing Saddles team, from Greater Manchester Fire and Rescue Service, has completed another marathon ride in the name of charity, this time pedalling from Gibraltar Street in Oldham, Manchester, through England, France and Spain to Gibraltar. 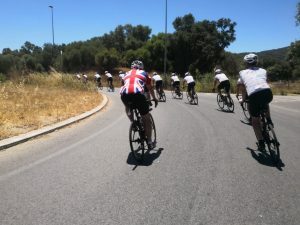 The 13-strong strong team clocked up 1,700 miles over 15 days – averaging an incredible 115 miles a day and climbing more than 100,000 feet – raising a staggering £32,000 for The Fire Fighters Charity and three other charities close to the team’s hearts. 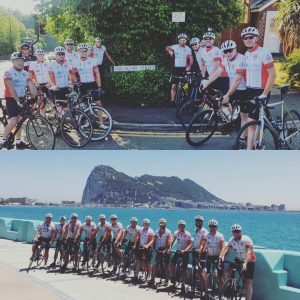 Upon their eventual arrival in Gibraltar the team was greeted by family, friends, local dignities and the Gibraltar Fire Service, who gave them a noisy welcome complete with sirens.